Also new this week: albums from Sufjan Stevens, Ringo Starr and Darius Rucker. 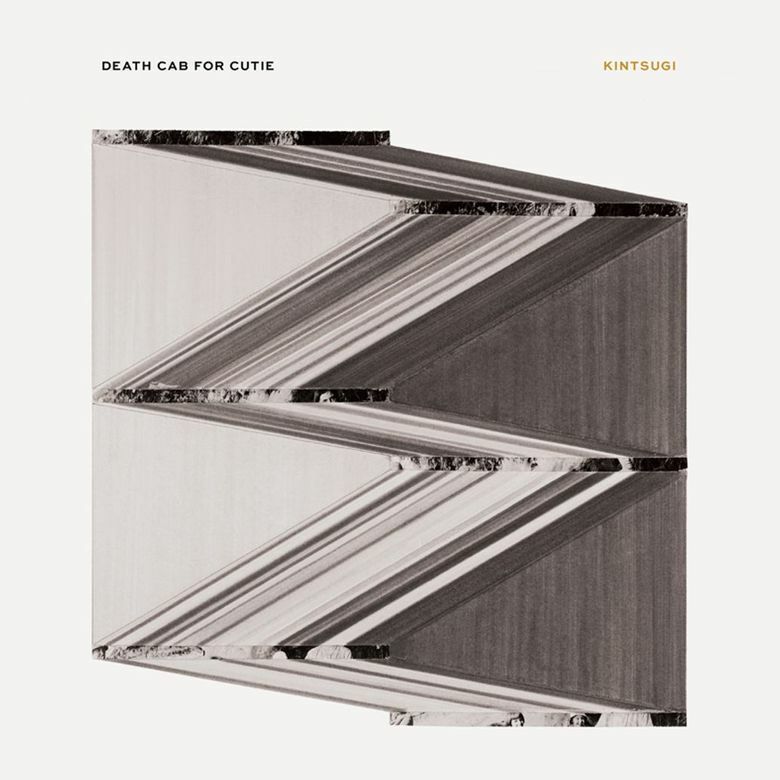 Death Cab for Cutie’s consistency over 18 years and eight LPs long ago transcended occasional criticism that their music is wimpy, doesn’t rock hard enough. If you’ve seen them live, you know that’s false. It’s true, though, that Ben Gibbard and “heart-on-sleeve” are pretty much synonymous, so when the singer-guitarist divorced actress Zooey Deschanel in 2012, perhaps a breakup album was a foregone conclusion. First single “The Ghosts of Beverly Drive” suggests Gibbard’s move to Los Angeles — which did happen — was ill-advised, referencing a posh address where some unspecified “accident” went down. A dyed-in-the-wool Northwest guy, his enmity for L.A. dates back to 2001’s “Why You’d Want to Live Here,” and he can’t resist getting in a few more passive-aggressive digs on “Good Help,” about Hollywood hangers-on. On the ballad “Little Wanderer,” Gibbard pines for a lover who travels so much the relationship may as well be long-distance, likening himself to “an evergreen standing tall on the horizon, guiding you home,” the kind of relatable, thoughtful stuff he excels at, and what makes “Kintsugi” tick. Though Death Cab co-founder Chris Walla quit the band last summer, he plays on “Kintsugi.” He did not, however, serve in his usual role as producer. Wisely, his replacement Rich Costey doesn’t try to do too much, his stripped-down production relying more on electronic drums than electric guitars — a spacious, stately sound that suits the trio well.